Bring your reports and analytics to life. Learn SQL Server spatial now. We've been working hard lately on getting many of our popular in-person courses, converted to being available online and on-demand. 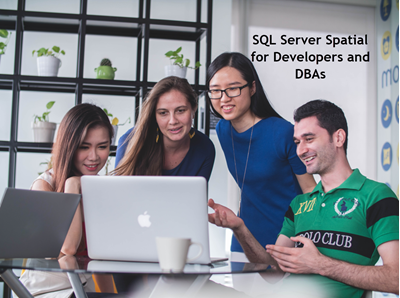 We're really proud to now have SQL Server Spatial for Developers and DBAs available. We wanted to give you an experience that's as close as possible to a classroom course, but right in your own location, and at a time that suits you. It's a detailed course. It's not just a set of videos. There are hands-on labs that you can do (we supply the data), quizzes that you can complete, and once you're even more awesome, you can get a certificate of completion. It's $195 USD but best of all, use the coupon GOSPATIAL at the checkout, and you can enrol for $95 USD. (Until the end of January) Just click on the enrol button (says $195), and then click Add Coupon on the next page. 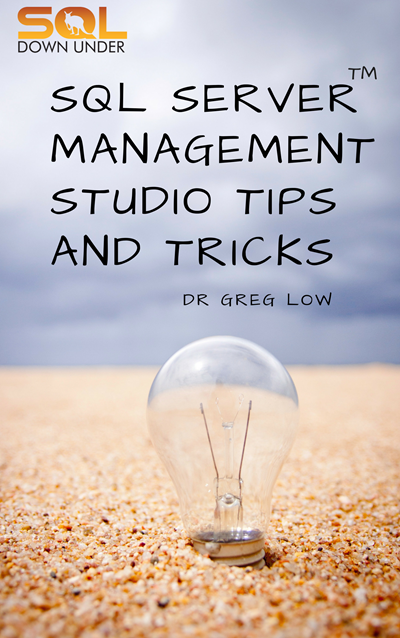 More courses are on the way very soon.